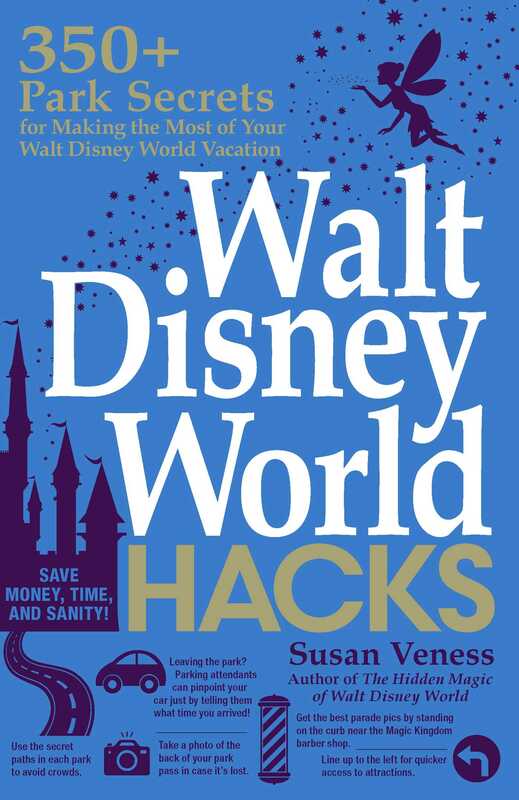 Susan Veness is an international travel writer, researcher, online content provider, and itinerary planner specializing in Florida, Disney, Orlando’s theme parks, and cruising. She is the author of four books in The Hidden Magic of Walt Disney World series, and co-author of The Brit Guide to Orlando and the biography Defying Expectations. She has been visiting Walt Disney World since it opened in 1971 and, with a home just minutes from the Mouse, she continues to tour the parks on a regular basis.